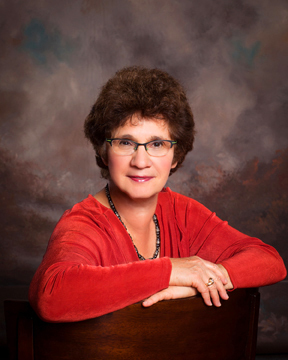 Dr. Louise Lubin is a licensed clinical psychologist in Norfolk, Virginia who has practiced adult, marital and family therapy for over 35 years. A major focus has been on survivorship in chronic and life-threatening illnesses. She is a retired Community Faculty at the Eastern Virginia Medical School, a member of her local, state, and national Psychological Associations, and the National Register of Health Providers. She has developed programs “Many Paths to Healing” for hospital systems and physician groups to provide patients with the tools necessary to cope and manage the emotional challenges of illness. She has presented to her local and national peers, worked with a regional Cancer Network committee and contributed to the book, Breast Cancer: A Psychological Treatment Manual. If you are interested in working together, send me an inquiry and I will follow-up.